The first impression, is it possible? Or am I dreaming? 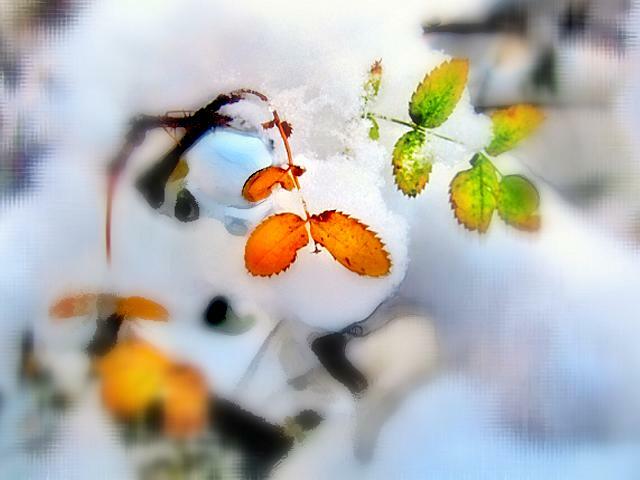 No, the Snow and colorful leaves are not a fantasy. This photo expresses only the truth: one of my paintings was used to illustrate the deep insights of Carl Jung today. Thank you, dear ZenBananas. Your post was like a bridge between my vision and talking with the walls.